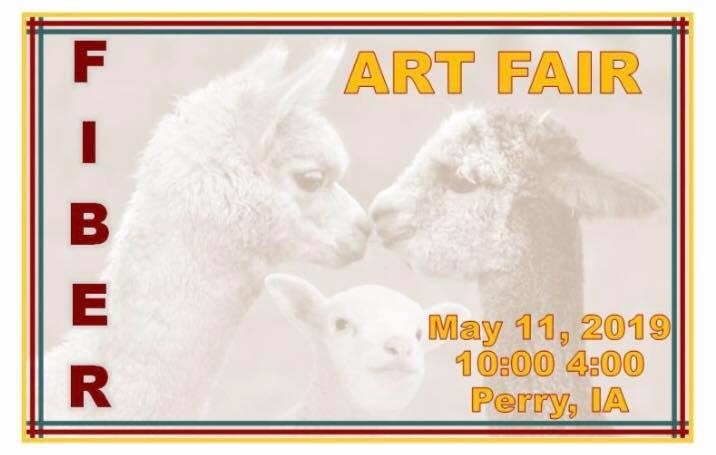 Organizers are weaving together plans for the third annual Fiber Art Fair set for May 11 from 10 a.m. to 4 p.m. in downtown Perry, a daylong event filled with fiber art classes and demonstrations in an interactive and creative environment. The Perry City Council voted unanimously Monday to grant perpetual permission to the Fiber Art Fair sponsors — the Art on the Prairie committee and La Poste — to sheath more than 70 light poles in Perry’s Downtown Cultural District — along with bike racks, benches, handrails, everything from pillar to post — in colorful yarn in advance of the fair. 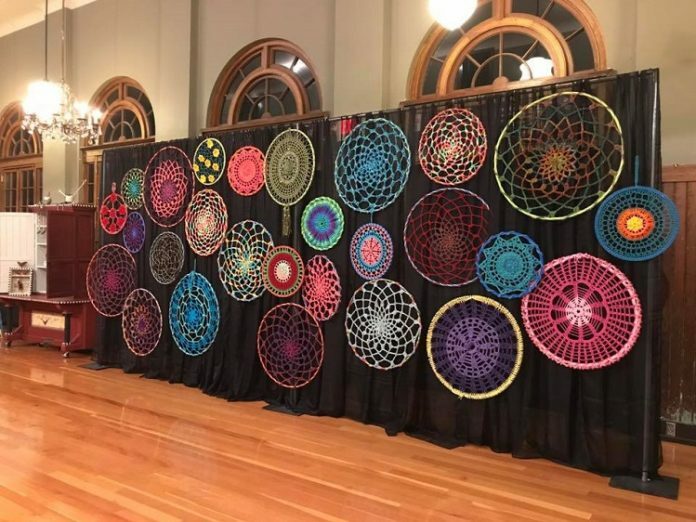 The Josh Davis Memorial Plaza will again support a a wall of colorful weavings, and a number of local vendors will have yarns, spinning wheels, drop spindles, woven and knit goods, fiber arts supplies and other textile goods for sale. Fairgoers will also enjoy live music and mimosa or wine at La Poste at 1219 Warford St., with freshly baked cookies and coffee at the Perry Perk coffeehouse at 1201 Warford St. The Mary Rose Collection at 1215 Warford St., standing between the two, is the artful soul of the event. Bonnie Ohrt will teach a class in needle-felted pictures from 1-3:30 p.m., which is a beginner’s class in creating pictures out of wool, alpaca and llama fiber. Participants will begin with the basics of needle felting and move on to creating their own needle-felted painting. No drawing experience is necessary. The class size is limited to eight, and the cost is $45, which includes all supplies, such as felting needles, foam pad, fiber sampler pack and felt base.